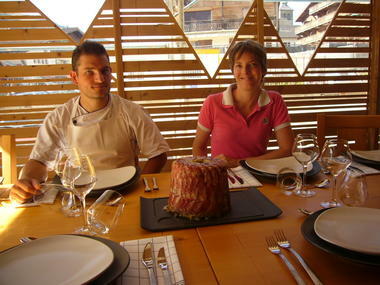 specialities made to authentic recipes. 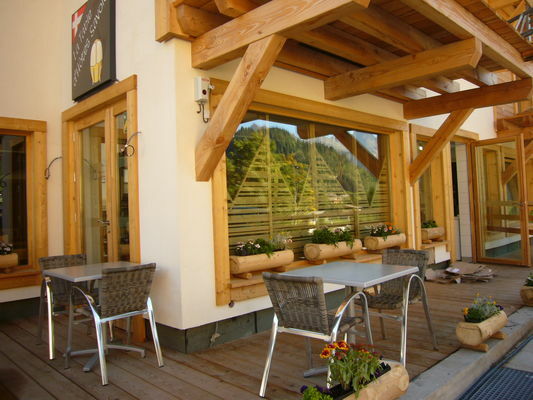 A warm welcome waits you in a cosy setting where you can sample the delights of Savoyard specialities made to authentic recipes. 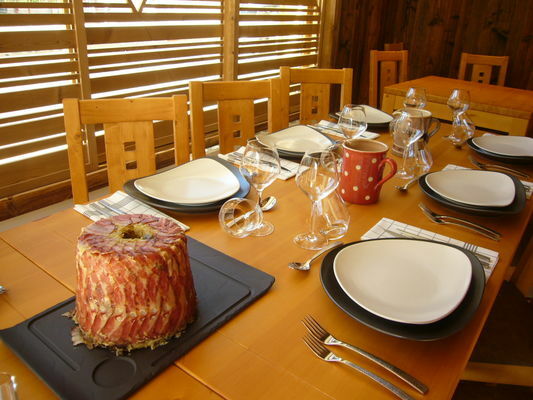 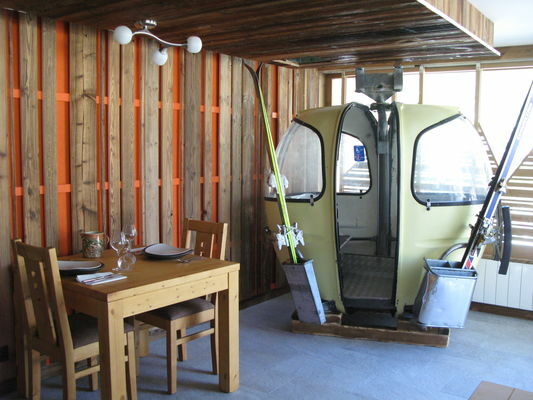 Also on the menu, traditional dishes such as Fondue, Croûtes savoyardes and the famous "Farcement" of Les Contamines. Possibility to organize birthday parties, baptisms and other parties with friends and privatize the restaurant.